When creating a promotion plan it is important to identify the type of brand that will be promoted. Your brand image or personality is an essential point of differentiation and the development of that image or personality is aided by promotion. 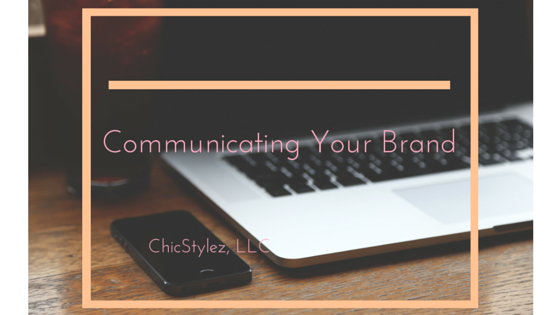 Your brand identity is how your target market sees you. Your brand must be distinctive, recognizable and memorable. Your brand position is how your target market understands your brand and what it stands for compared to the competition. Your brand personality is how your target market feels about your brand. Your brand image is how your target market connects with your brand. Consumers create mental impressions and connections to a lifestyle, or types of people who also use your product(s). Your brand promise is an expectation level you set with your target market, they know what to expect and they expect to get it. Over a period of time, consumers develop relationships with brands and when given a choice they will regularly choose you. Understanding your brand is critical to understanding how promotion can create an identity for your company, line or product. It is important that your target market can associate certain values, lifestyles or ideals with your brand. For consultations please email chicstylezllc@gmail.com.